The drifting area of the Navarra Circuit is one of the more important working spaces for the general public. In its facilities it is possible to do testing, safe driving, sport driving, safety, perfection or drifting courses, among other. 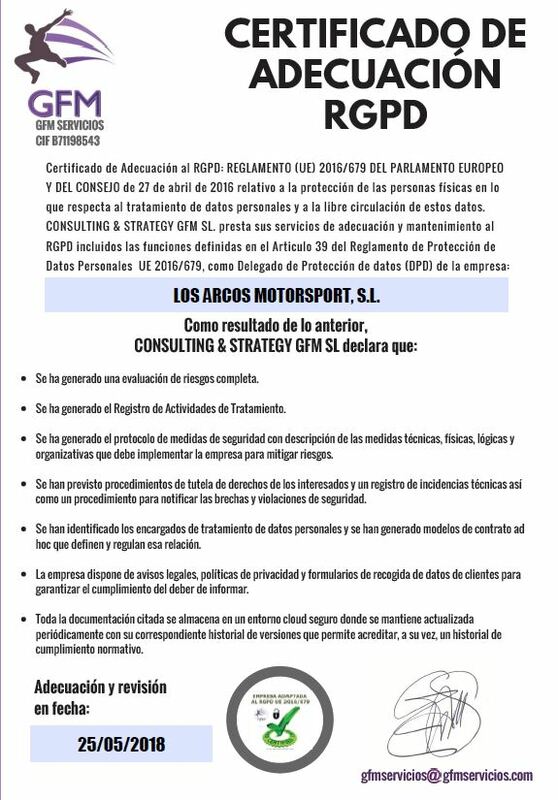 Also, companies (both public and private) can enjoy theory-practice courses, driving safety auditing and training plans, as well as installing themselves at the Navarra Circuit thanks to the availability of warehouses and workshops. It is a track fully equipped, with a driving surface with low grip and sprinklers all along its 950m.